"Indian Railway passengers to go through counselling"
The Varanasi-New Delhi train is equipped with special features such as controlled discharged water taps, new toilet modules, exhaust fans, LED lights, snack tables for side-berth passengers and fire retardation materials. 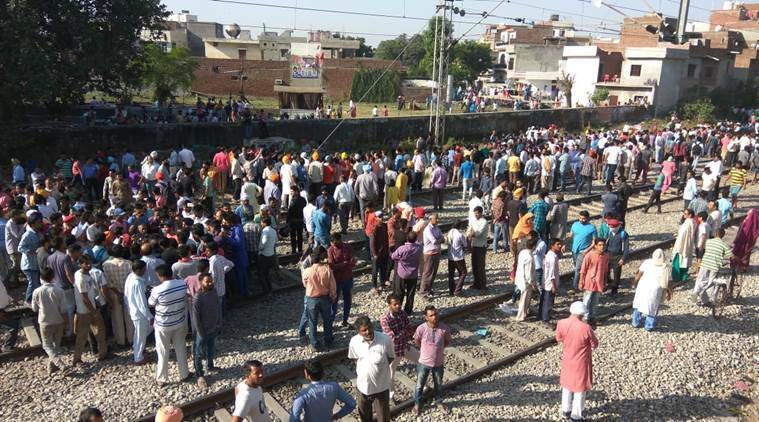 After finding the pathetic photos of the train, a senior railway official was quoted as saying, "Railways was really troubled looking at images which surfaced within 10 running days of the train. Passengers have made the coaches dirty with garbage dumped on floor, blocking washbasins and toilets and damaging accessories."